This rare find is a must have for your Gold Numismatic collection! 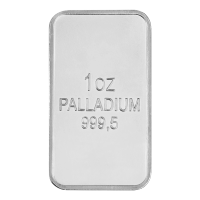 This proof finish set is number 211 of 1,250 sets made by Great Britain's Royal mint in 1992. 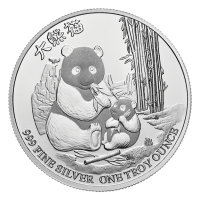 Features three 22 KT Sovereign coins each beautifully polished with a shimmering proof finish. The reverse side features Benedetto Pistrucci's St George and the dragon portrait and the 1992 year stamp below it. on the obverse side is Raphael Maklouf Effigy of Queen Elizabeth II . Complete with it's own Certificate of Authenticity and protected in it's original display case this is a rare find as most sets in circulation are not complete! 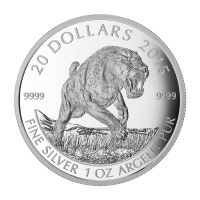 Buy this highly sought after Collectible Numismatic piece today and you may qualify for free shipping! 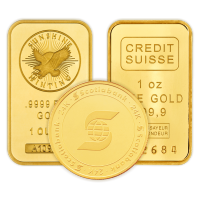 This set contains .8239 of an ounce of pure gold, and is taxable in Canada. 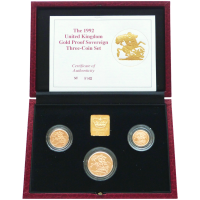 1992 Great Britain Sovereign 3 Gold Coin Proof Set This rare find is a must have for your Gold Numismatic collection! This proof finish set is number 211 of 1,250 sets made by Great Britain's Royal mint in 1992. 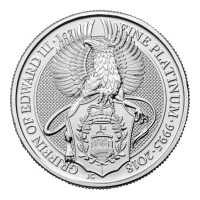 Features three 22 KT Sovereign coins each beautifully polished with a shimmering proof finish. The reverse side features Benedetto Pistrucci's St George and the dragon portrait and the 1992 year stamp below it. on the obverse side is Raphael Maklouf Effigy of Queen Elizabeth II . Complete with it's own Certificate of Authenticity and protected in it's original display case this is a rare find as most sets in circulation are not complete! 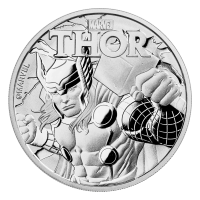 Dimensions: Double-Sovereign: 28.4mm Sovereign dimensions: 22.05mm Half-sovereign dimensions: 19.3mm Buy this highly sought after Collectible Numismatic piece today and you may qualify for free shipping!